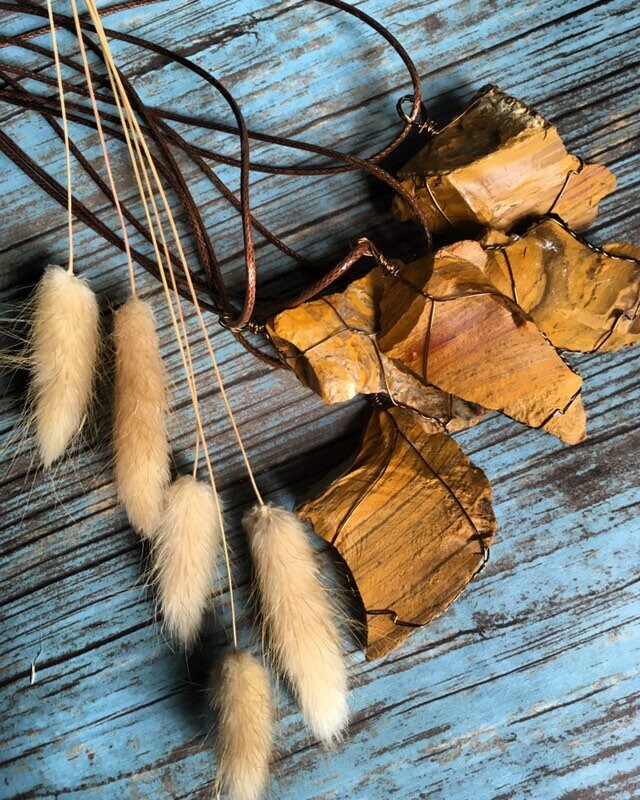 Yellow Jasper stones are great protection stones. In times of stress or feeling over whelmed, this stone will help reduce those feeling and replace them with relaxation and happiness. 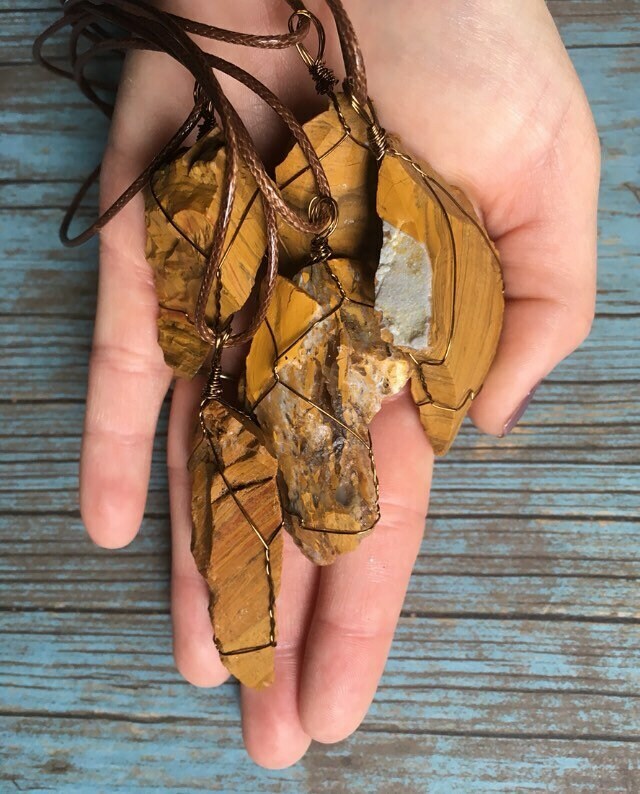 This stone also helps balance your solar plexus Chakra, reducing stress and anxiety.